Halloween is just around the corner! People are beginning to plan what they will wear for this year right now. 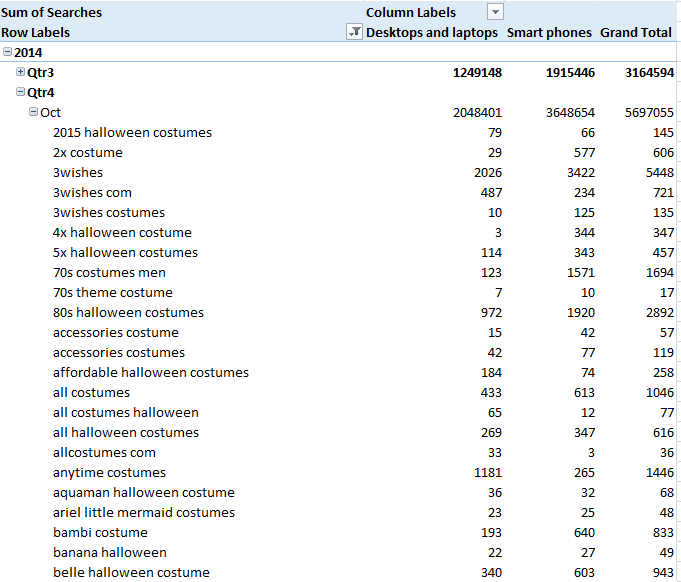 If you are an e-commerce website/ business that sells Halloween costumes, Bing Ads has you covered with ways to maximize your PPC performance. The three tools that are completely free to check out are the Campaign Planner Tool, Keyword Planner Tool, and Bing Ads Intelligence. Before we jump into ways to use all three tools together, we should first just see how big Halloween is digital marketers. Just How Big is Halloween? Pretty big actually. Here is a great snapshot from Bing that summarizes some great stats. If you are interested in the entire presentation from Bing, you can click on this link. If you have never used this tool, you can check out this helpful tutorial on how to use the Bing Ads Campaign Planner Tool. This is the ultimate snapshot in my opinion for search data in Bing Ads. You get a breakdown of the device type, search trends, and even a competitive insight into your competition. Since this is a very seasonal time, you should check out this tool every week to see how your competition is gearing up for the final push before Halloween. This is a very high level report in the Campaign Planner Tool. You can clearly see that people start searching in September, but October is the pure peak since this is a seasonal search vertical. This is pretty great when it comes to looking at who your competitors will be in this space. This is what I would do. I would take all of these competitors and head over to the Ad Preview section within Bing to see how your most important keywords stack up against their ads and ad placement. 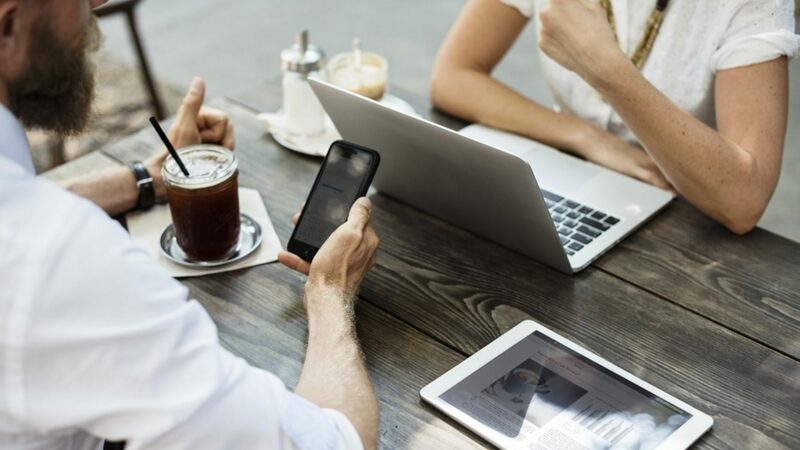 You might notice that the competitors are all using call extensions, or maybe they are using dynamic text and parameters to call out sales on specific search terms. Whatever you find, you should make notes of that to make sure your ads are just as click worthy as theirs would be. This is something I want to call out. This is a great snapshot, but once we head over to Bing Ads Intelligence, we are going to see and even larger sense of mobile searches. This is just a weekly keyword report, but I would recommend taking these keywords and exporting them all to excel. We are going to deduplicate all of the results at the end in excel to use Bing Ads Intelligence, so this is just a start. The campaign planner is a good area to start to get an idea on your vertical. You can also drill down by keyword in that tool, but I think you should take those keywords that you find and put them into the keyword planner tool. You can get a bigger picture of the month trend for the term. No real surprise here, but last year saw people start searching in September and October for this term. You can also expand upon the keywords below. Here is a snapshot of the keywords that are suggested by Bing. As a note, I did negative a few terms out to make this an age appropriate post. That is one of the cool things that you can do in this tool. You can add negative keywords to this tool so you are just looking at terms that make sense for your business. Now, we have a lot of terms that we can work with for our Halloween Costume website. Let’s export all of these terms into excel and use the Bing Ads Intelligence tool to sort everything. If you want to learn more about this tool, you can check out how to use Bing Ads Intelligence tool. So from here, I broke out the data into a few pivot tables that help explain the story. The first thing I want to point out about these charts is how many searches happened on a smart phone compared to a desktop / laptop search. We have all heard that mobile will take over desktop searches, so this is a pretty good snapshot at that. As a note, we are just on October 2nd, 2015 while I am writing this article, so there is going to be a huge push in searches coming up this month. 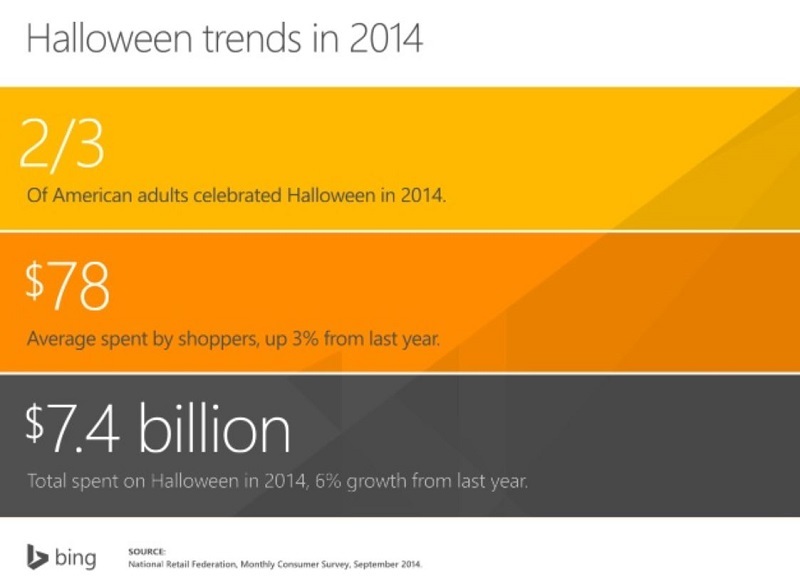 In Summary, Bing Ads offers many great tools to help drive insight into making this Halloween the most successful for you and your business. Best of luck with your campaign!